are improving their baseball game. 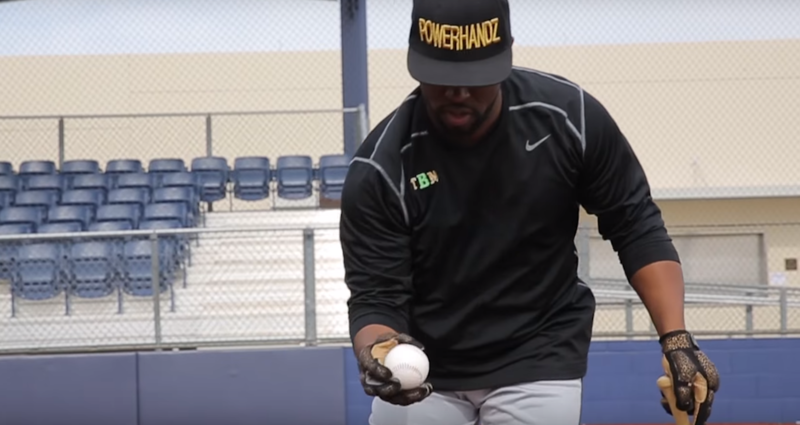 It doesn’t matter if you are trying to improve your contact-hitting towards the gap or power-hitting to clear the fence, POWERHANDZ are designed to help you do both. By using our Weighted Training Gloves, both your finger and forearm strength will increase, allowing for increased bat control, power and, speed to bring your swing through the strike zone. The weighted resistance provided when taking your cuts is the perfect counter-balance hitters at all levels can use in their development. 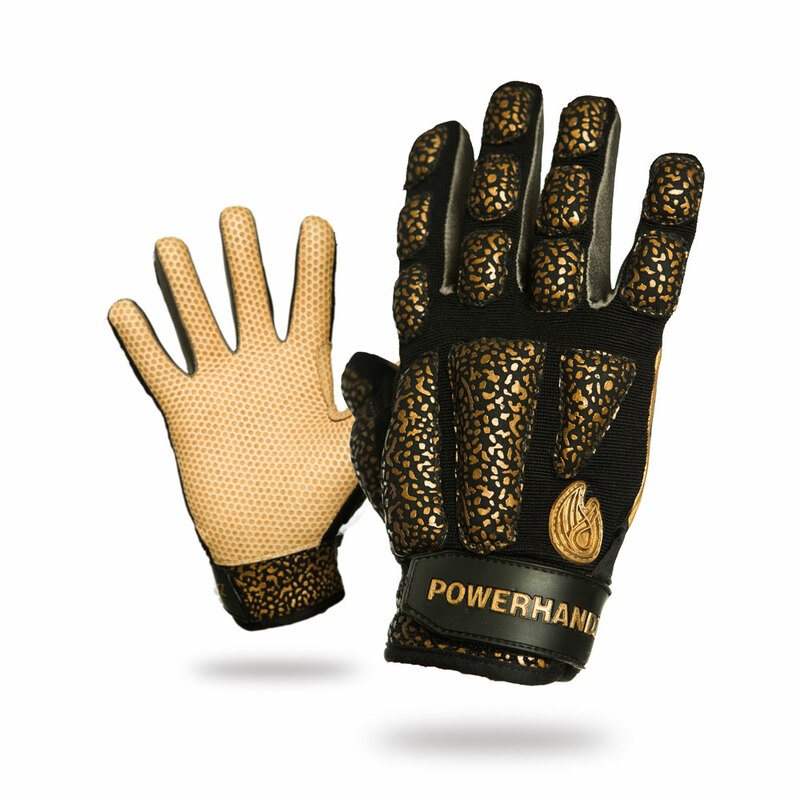 All of you future Gold Glovers winners may also want to give our product a try to increase the strength and accuracy needed to hose down overconfident baserunners on the diamond. 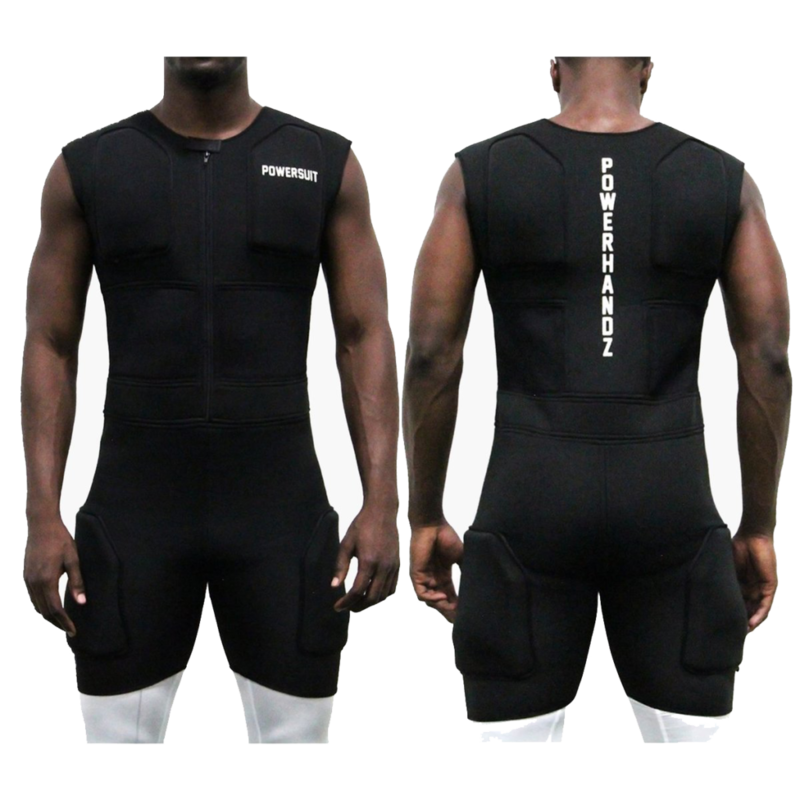 Allow POWERHANDZ to help you train with purpose as you ascend playing the nation’s favorite pastime.